So, today I switched my make up over, which can be seen in my post about my Spending Ban Day #8. I thought it’d be good to write a bit of a review of the make up I used during the week; will I be getting rid of any of it, am I glad I found bits of it, that sort of thing. So far I’m actually really enjoying this process! Limiting myself to a certain number of products is testing my mettle, and also making me question my somewhat casual attitude to buying new products- some of them have really not been great for me, or great in general! Hoorah for the internet letting me find out the details! I think this palette has been one of the biggest surprises of this entire endeavour, so far. 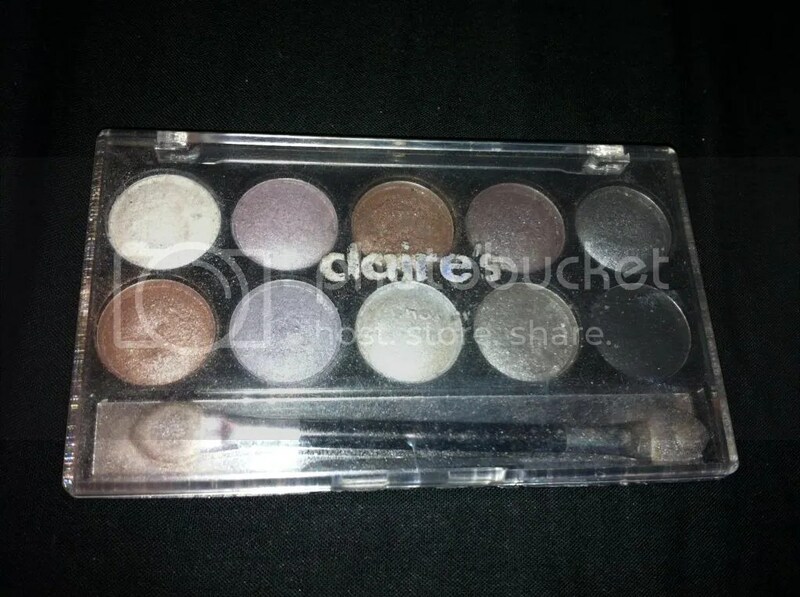 I apologise for the messy state of the palette- it is fairly old, and one of the pans is actually a little broken. This is a surprisingly good palette! Nice and pigmented, soft without major fallout- it even manages to deliver a reasonably decent black shade. Can you see how nice some of those colours are? They’re quite easy to blend to. Not something I’d expect of a cheap eyeshadow palette from a tweeny accessories store! Whilst I’d probably take some of my nicer palettes on holiday with me, this would probably do me very well on camping trips or festivals. 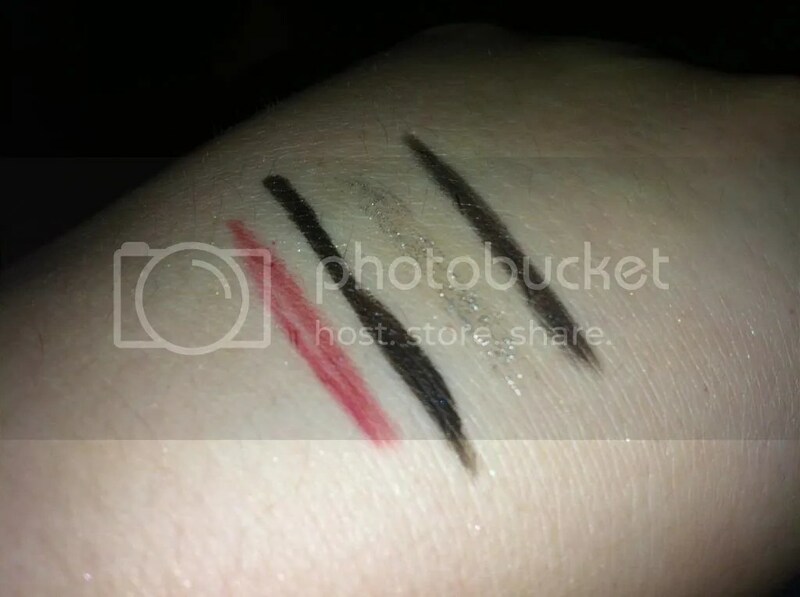 These are all quite nice single eyeshadows, too- in an understandable range of prices, from £1.79 to £12. 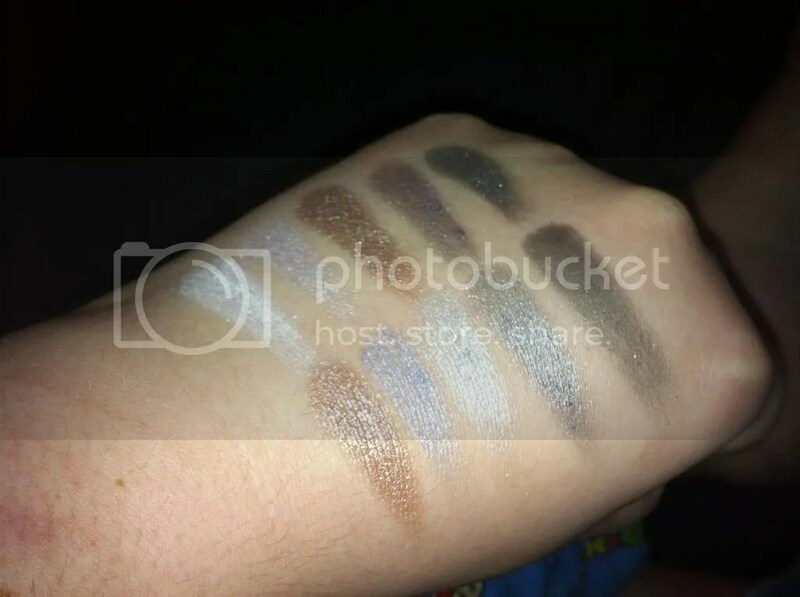 As you can probably see, these are all shimmery shades- every shadow I was using this week was shimmer! 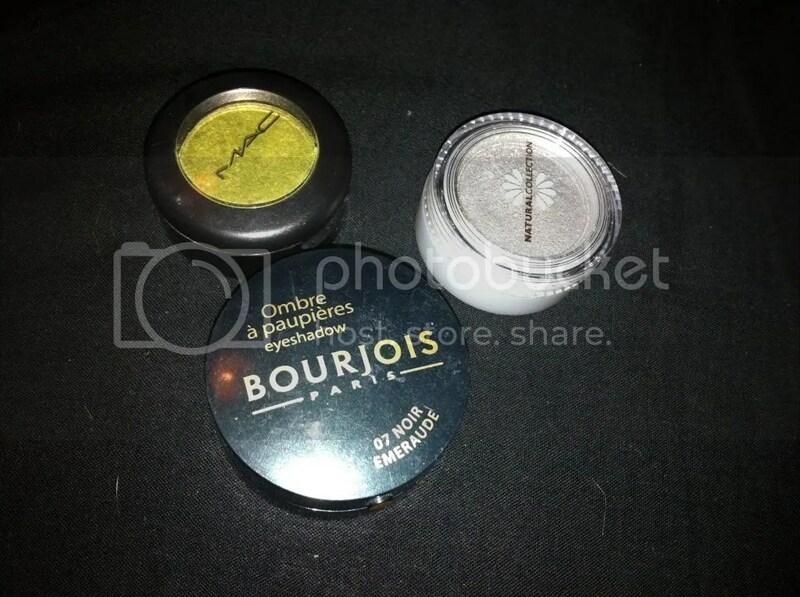 The Bourjois pot was a little bit disappointing, but it’s essentially a black with a slight green duo chrome. Lucky Green is a gorgeous shade- I need to use it more often! Fine Silver was a little gritty but generally a nice, buildable bright silver colour. A mixed bag here! 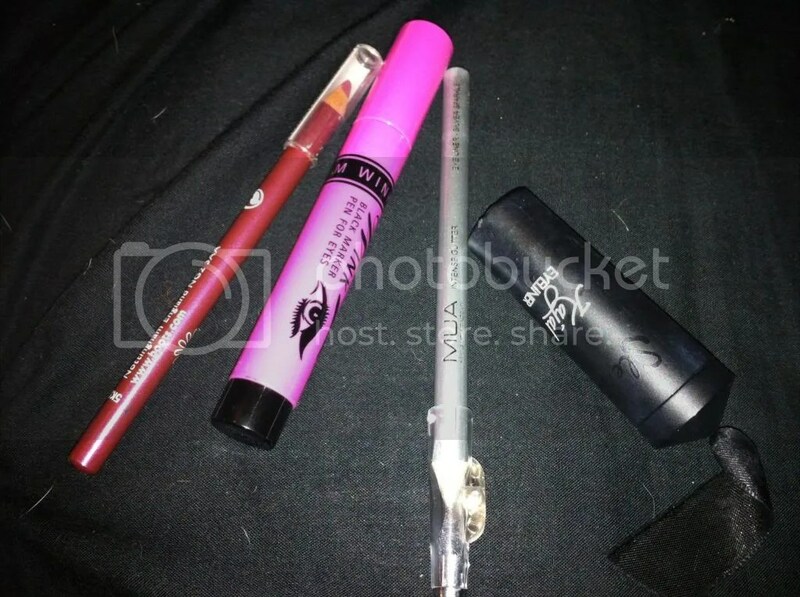 Some of them are great- the Natural Collection lip liner is definitely one of the best products here. It protects lipstick from feathering and works to give a good base for a lip product- it’s also nice and buildable if you wanted to wear it on its own or with a gloss over the top. ‘Wink’ gives a good, super pigmented black but I feel the felt tip nib is a little too thick to get a thin, precise line. For intense lining and a bold flick, however, it is perfect! 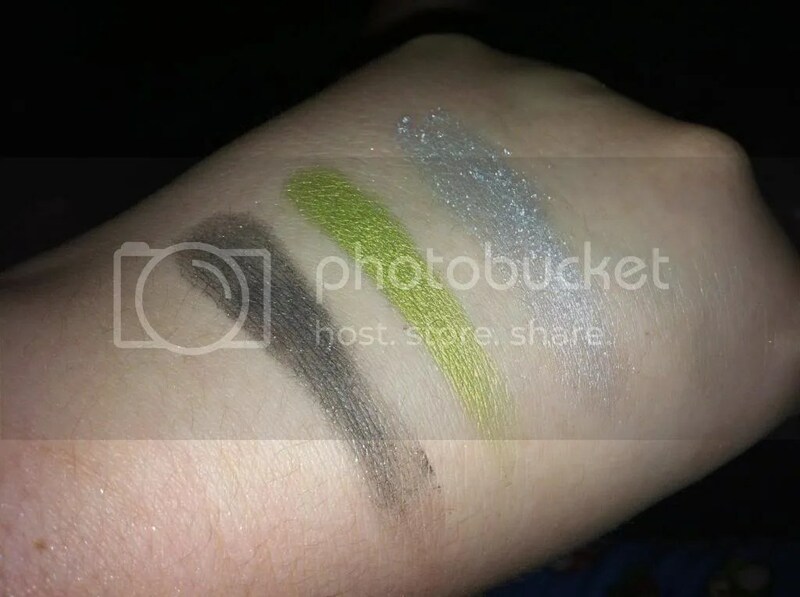 I’m not so impressed with the MUA glitter pencil stick, if I’m honest. It suffers from a lack of pigmentation- not so surprising given it is such a light colour, but all I really get is a line of glitter particles! As for Sleek’s Kajal, I have mixed feelings. It’s soft and blendable, but that also works as something of a negative- it smudges so easily and it’s so hard to get any real definition with. That said, it’s perfect for a smoky look. I’ve been so impressed with the Natural Collection bronzer. It’s such a pretty colour, it applies with enough subtlety to add a little colour if your foundation is a bit too light, and also works as a really pretty blush. It has a bit of glittery shimmer to it, but it’s not too much in my opinion. 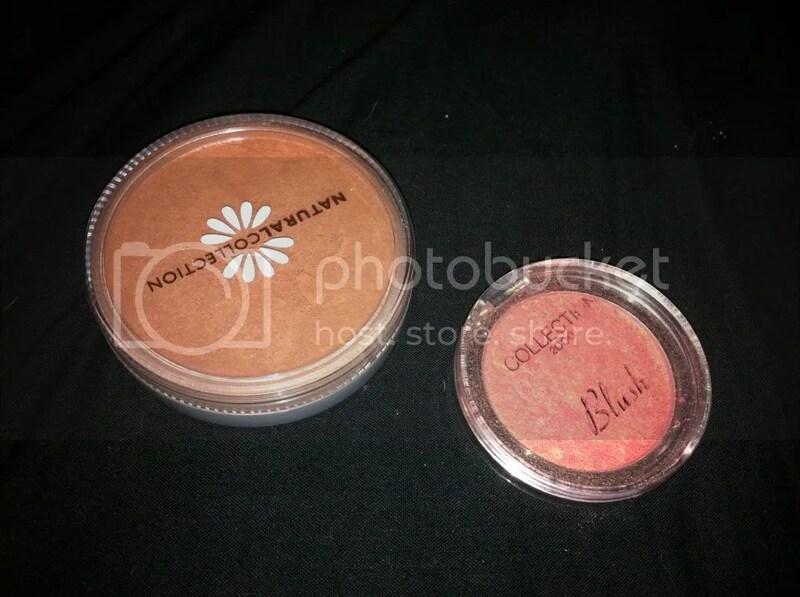 The Collection 2000 blush is a different story! I used it once, all week. 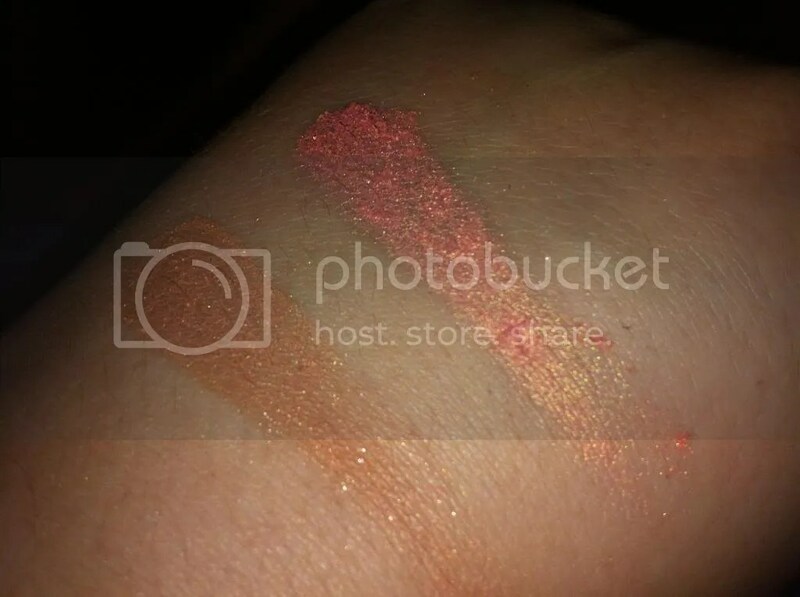 It looks really pretty in the pan: a peachy pink with a gold duo chrome. However, I found that as soon as I put it on my face it looked ridiculous. It’s too shimmery, it’s too garish, even applied with a light hand it made me look a bit ridiculous. 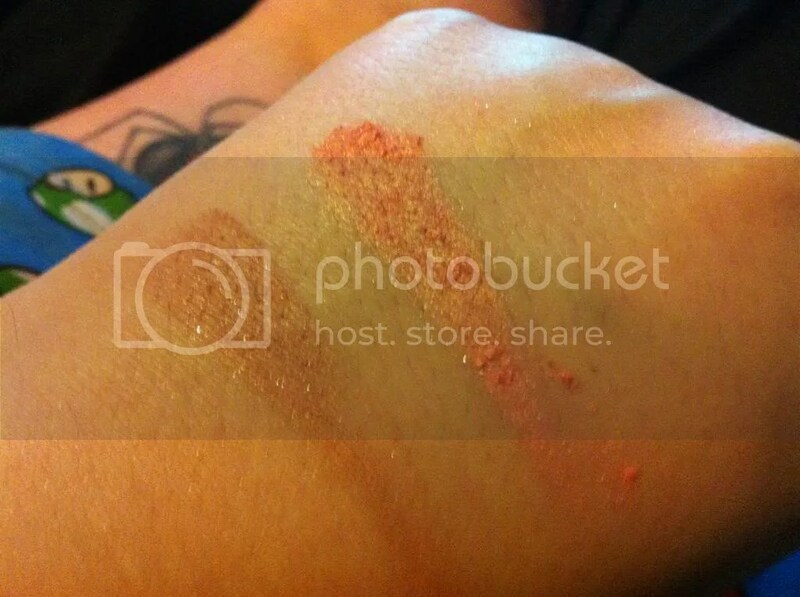 I’m sure someone with more patience to blend out the blush would be able to make a better use of it, but I just don’t like it. Which is a shame, as it had the potential to be so pretty! 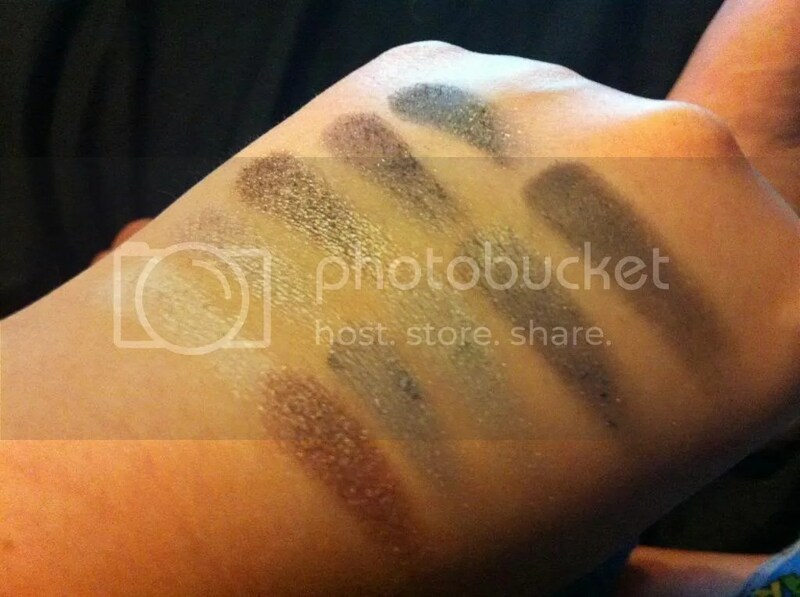 It also seemed to clump together quite a bit, as you can see from the swatches. I think this will be the first definite casualty of the ban! Because I am useless, I forgot to photograph the ELF concealer, either of the lipsticks or my Bad Gal mascara! However, I can tell you that I loved both lipsticks I chose- Bourjois Sweet Kiss in 56 Rouge sur Mesure and MUA Shade 14 Bare- and the mascara was excellent. Even for a non-waterproof product, it didn’t smudge or flake and stayed on incredibly well all day. As for the ELF Studio Concealer Palette, I think I was really unfair to it the first time. The key is to ignore (or throw away) the little brush the palette comes with, apply the concealer to your face with clean fingers and then blend it out with a brush. 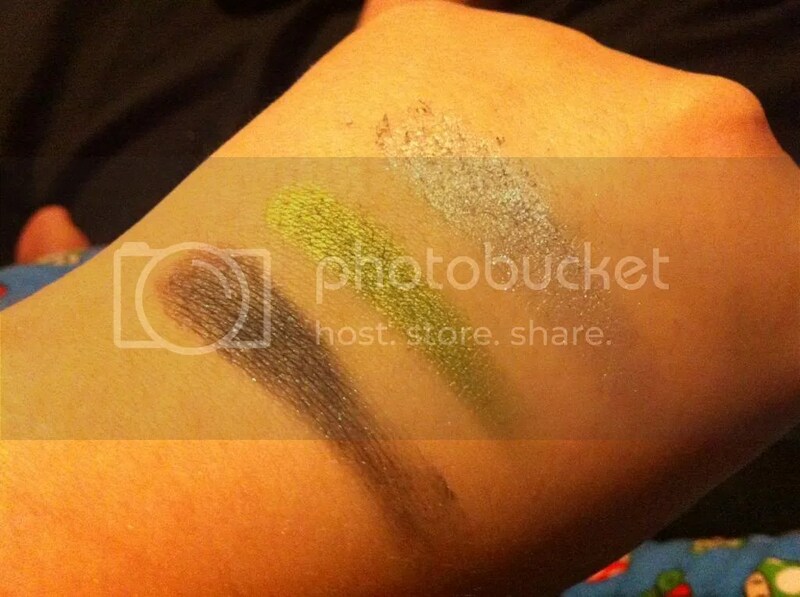 After doing that, it applied beautifully and covered my blemishes and redness completely. Definitely one I have to stop ignoring! I think I’ve chosen some good products for this week, and I was really impressed with some of the ones I used. Have you ever tried shopping your stash? 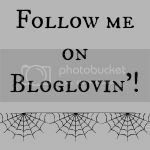 This entry was posted in Beauty, Hair, Makeup, Fashion- Designer, Fashion- High Street, Fashionista Musings and tagged Claire's, Eyeshadow, MAC, make up, MUA, review, Shopping the stash. Bookmark the permalink.